The Gower Peninsula (Gower) South West Wales was the first area in the UK (1956) to be designated An Area of Outstanding Natural Beauty (AONB). Gower is a natural peninsula eight miles at its widest, lingering 18 miles into the Irish and Celtic seas, with the Atlantic beyond. The Bristol Channel flanks the south side and has the second highest and lowest tidal fall in the world (The Bay of Fundy NB Canada being the highest). 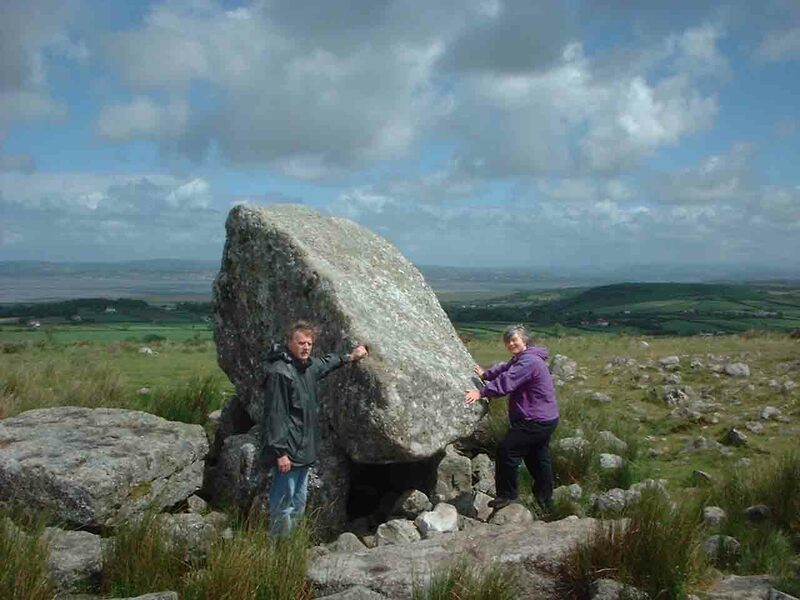 For those of you who wish a fuller experiential immersion of some of these sacred sites on Gower and to open one's awareness to, and connect with, the energies and spirits of these places please link to the Sacred Power sites workshops by clicking on the megalith, King Arthur's stone below.